At Weber Orthodontics, it’s our goal to provide our patients in and around Wheaton and Glen Ellyn with excellence in orthodontics. 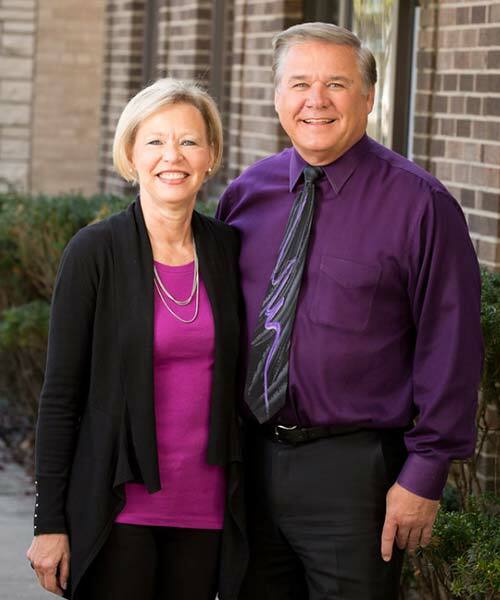 As your trusted Wheaton and Glen Ellyn orthodontist, we’re not only glad to offer high-quality orthodontic treatments, such as braces and Invisalign, but we’re also proud of the relationships that we’re able to form between our patients and the community as a whole. We strive to provide a warm and welcoming environment that’s perfect for those of all ages. This mindset starts from the top with our experienced orthodontist, Dr. Robert J. Weber. Dr. Weber is an Elite Invisalign provider, meaning that he’s ranked in the top five percent of all doctors in the country. He’s also the only Elite Invisalign provider in all of Wheaton, IL. In addition, Weber Orthodontics goes above and beyond in providing advanced orthodontic technologies, such as AcceleDent and the iTero scanner, that are proven to make your orthodontic treatment more efficient, comfortable, and convenient. It’s never been easier to attain the smile of your dreams!